Not a bad page. Plenty of value. Pretty average $25 page. Most of these sold instantly on TCGPlayer too. Hit $1500 in new inventory from this binder and $1K in potential profit. 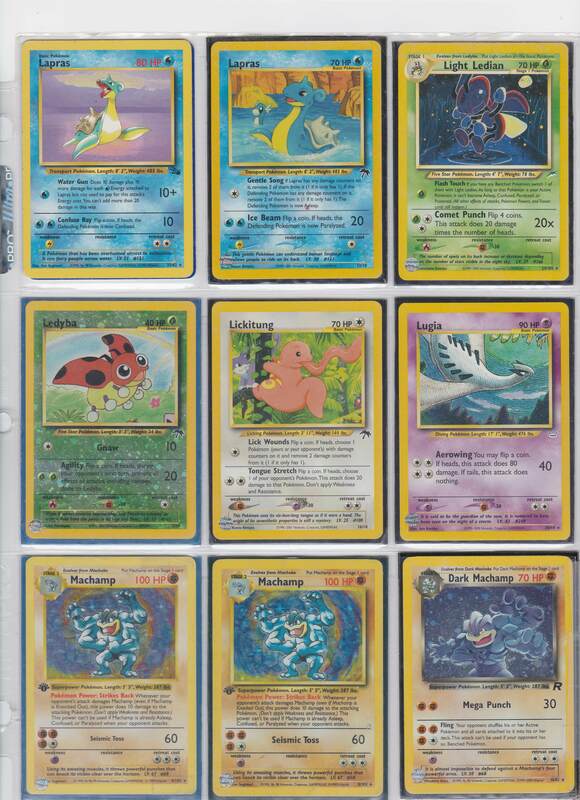 I’m going to say at this part of the binder the purchase was worth it, doubling my investment in potential. If I had not received any other pages I would have felt this venture a win. I have 60+ pages to go, so not even halfway done.